Mechanical Engineering Department: One day National level Technical Symposium - "Mechsympo 2K19" is scheduled on 16.03.2019. Interested participants may send your papers to mechsympo2k19@gmail.com. Civil Engineering Department: One day National level Technical Symposium - "Reinz Fest 2K19" is scheduled on 09.03.2019.Interested participants may send your papers to reinzfest19@gmail.com. CSE, ECE & EEE Department: One day National level Technical Symposium - "Electrocom - 19" is scheduled on 02.03.2019. Anna University Students Rank List APR/MAY-2018 (UG & PG): FIVE of our students got University Ranks – Hearty Congratulations!!! Academic Performance of Affiliated College Ranking List November / December 2017 under Anna University published on 14/05/2018,MRK Institute of Technology stands FIRST among all Engineering Colleges in Cuddalore, Ariyalur, Perambalur, Nagapattinam and Thanjavur districts. Congratulations to all Students and Faculty Members who made this achievement. And also We are proud to announce that our College MRKIT holds 75th position out of 497 Engineering Colleges in Tamilnadu under Anna University,Chennai. Achievers Day 2018 & Farewell Day will be held on 12.05.2018. Chief Guest: Mr. QUIN SING JANNER, Recruitment / HR Delivery Specialist, HR Operations - Accenture Pvt. Ltd. Bangalore. "Mechsympo 2K19" – One day National Level Technical Students Symposium organized by the Department of Mechanical Engineering on 16.03.2019. The First Year U.G Students (2018-22 Batch) participated in one day Motivational Programme on 11.03.2019. "Rein’z Fest 2K19 " – One day National Level Technical Students Symposium organized by the Department of Civil Engineering on 09.03.2019.
International Womens Day Celebrations - 2019 held on 08.03.2019. Awareness Programme for Young Voters on The Importance of Election voting System. "Electrocom - 19" - One day National level Technical Students Symposium organized by CSE, ECE & EEE Department held on 02.03.2019. MITSUBA SICAL INDIA PVT. LTD., GUMMIDIPOONDI has recruited 19 Students on 02.03.2019. ACT PLAST PAINT PVT. LTD., CHENNAI has recruited 20 Students on 08.09.2018. 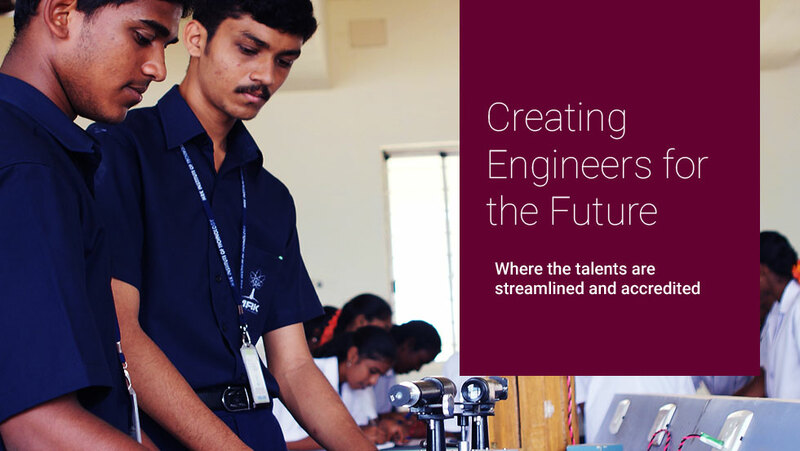 OFFERING PROFESSIONAL STUDIES FOR ENGINEERING ASPIRANTS! 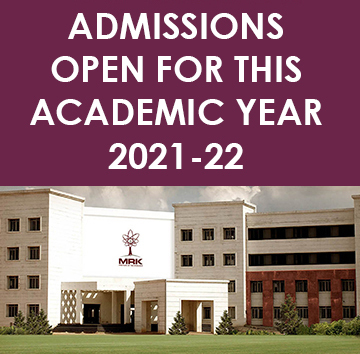 MRKIT proudly inviting young aspirants who wants to pursue engineering studies and to become a successful professionals in their life. We have produced many engineers in various fields of engineering studies and successfully placed them in the bigger brands in India.